The best things that parents can give their children are precious moments together. These moments do not have to be visits to the amusement park or other such festive events, but rather moments of fellowship in everyday life. When these moments include a dash of excitement, lots of laughter and some educational content, it is obvious that Tactic games are in question. We find it to be of the utmost importance that our children’s games are educational, innovative and entertaining. With the help of our games, children will learn new skills and get accustomed to using them. 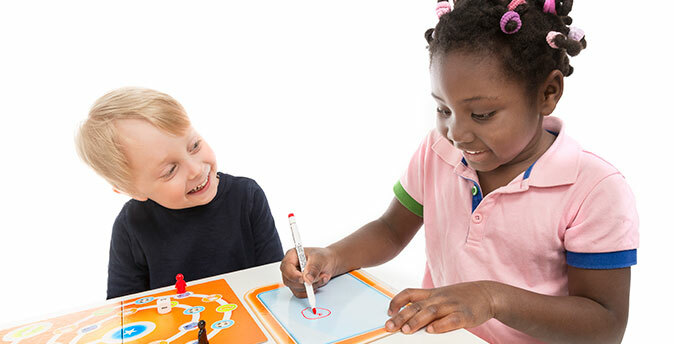 In addition to learning different skills, board gaming develops emotional control. At best, playing a board game with a child provides moments of genuine fellowship. In these moments, all players are genuinely present.